 This website brings together a range of resources that we hope will be of interest to you if you want to explore a topic of consciousness in greater depth. The website includes some general material that is relevant to the study of consciousness overall, as well as chapter specific resources such as video and audio topic suggestions to help you explore further. Film, literature and TV recommendations are also provided for each chapter. In revising the book for its third edition, we have added a lot of new material and so have had to leave out some content from the second edition in order to make room. In some cases, the omitted content from the second edition has been included on this website. Finally, make sure you take a look at our author videos to help you get the most out of your study of consciousness. You may wish to use the book in a different way, or to emphasise different parts of it, depending on whether your interest is primarily in philosophy, psychology, or neuroscience. In each case, begin with the brief introduction. This explains that each of the six sections is relatively independent, and can be used alone, but whichever sections you choose, first read Section One (or at least Chapters 1 and 2) on the nature of the problem. The introduction also explains the personal practice exercises that run throughout the book and the importance of balancing personal inquiry with academic study. Here are some suggestions for using the book in different ways. The chapter summaries should also help you decide which sections of the book would be most useful for you. If you are a lecturer who has used the book and have further suggestions that have worked for you please do let us know. 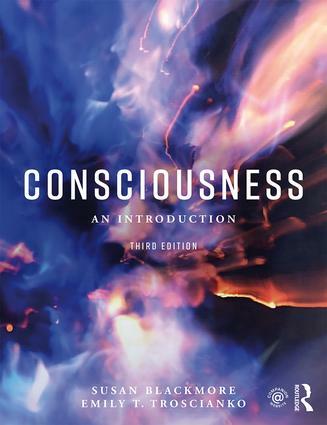 You may also like to introduce students (in Chapters 10 and 11) to the basics of evolutionary theory, and the difficult question of whether consciousness has any function. Chapter 4 can be used as an introduction to the brain. The final chapter on spiritual aspects may also be of interest; it also includes some final thoughts about doubt, perplexity, and illusion. If you are using this book primarily for psychology students then almost all of it is relevant. You may, however, wish to leave out Section Four on evolution and AI. Attention is likely to be covered in a psychology course but Chapter 7 considers how attention is related to consciousness. Chapter 17 delves into first- and second-person methods and phenomenology.